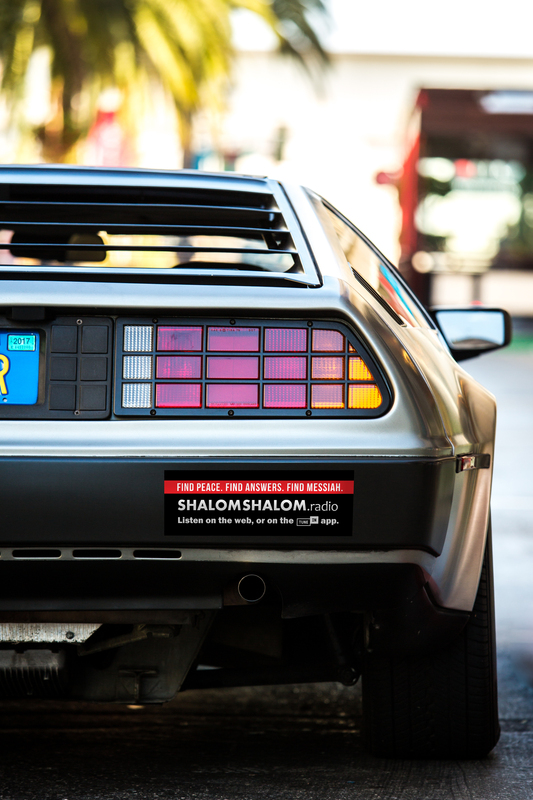 Order this FREE sticker for your car, and we will ship one of each to you for FREE! 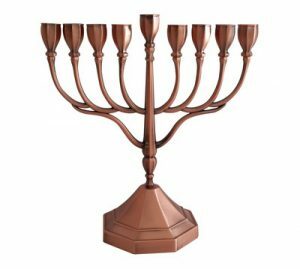 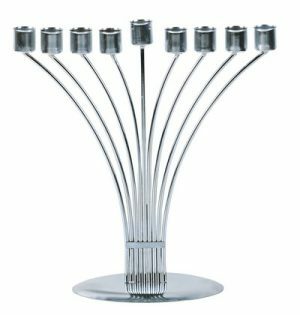 Use Coupon code “shalom” to get free shipping! 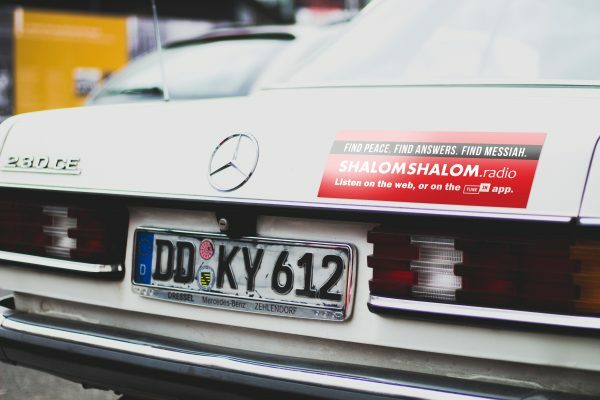 Order this FREE sticker for your car, and we will ship one of each to you for FREE! 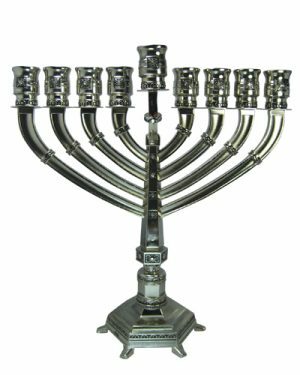 Use Coupon code “shalom” to get free shipping! 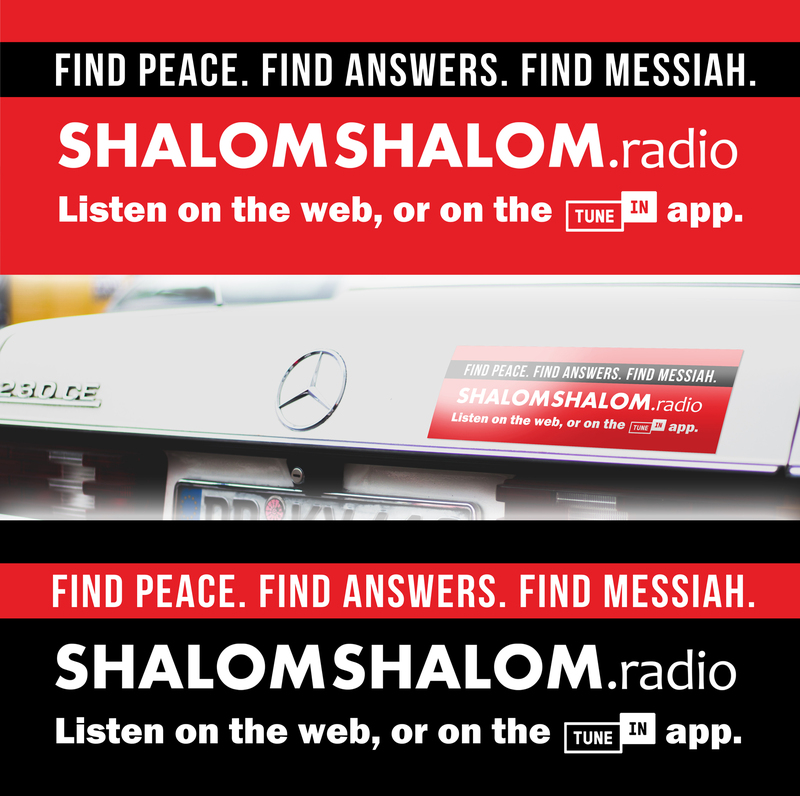 We are trying to make Jewish people aware of our evangelistic online radio station, ShalomShalom.radio. You can help us advertise it to your community by putting one of these stickers on your vehicle! 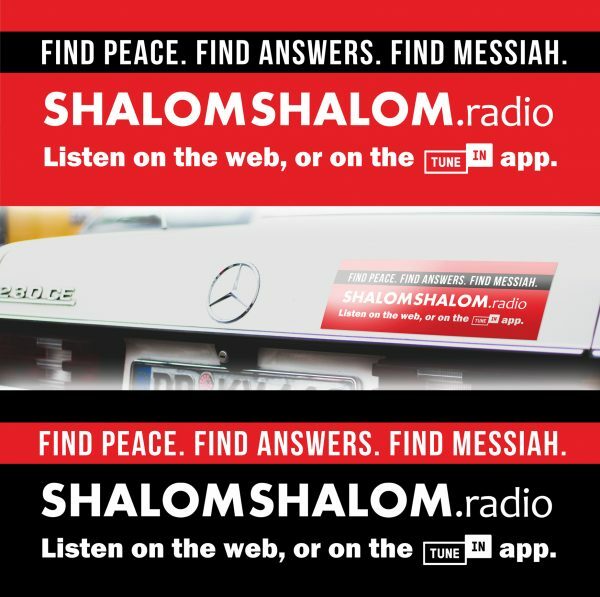 Learn more about ShalomShalom.radio here.